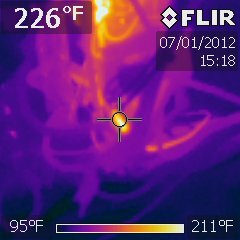 The tool used for thermal imaging is the thermographic camera, which is similar in appearance and operation of a portable digital video camera. 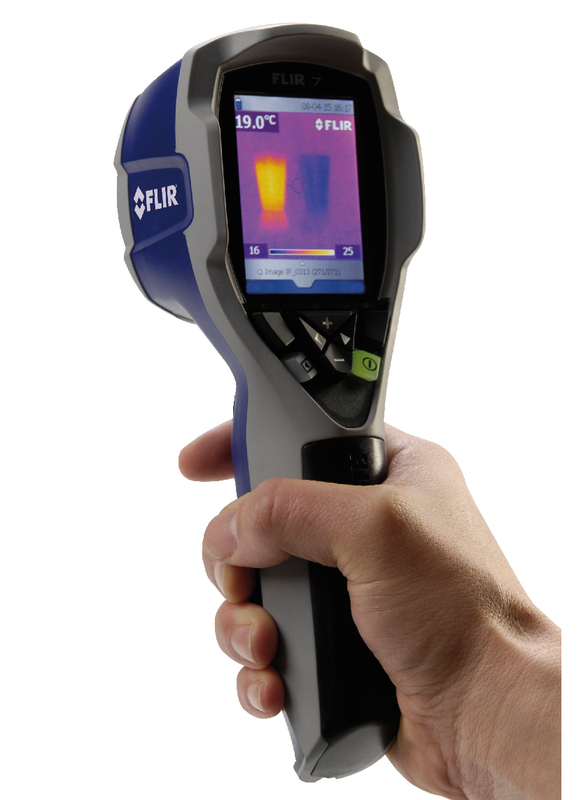 We prefer using the Flir® brand infrared cameras. How an infrared camera works is by sensing electromagnetic waves within the light spectrum wavelength between approximately 0.9 and 14 micrometers (visible light that can be seen by the human eye is between .4 – .75 micrometers). 5. Enhances the marine survey report. 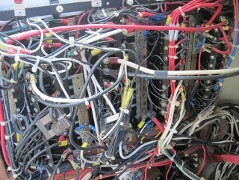 If desired, thermal imaging can be included in the survey report on components such as engines, transmissions, tanks, electrical equipment, electronic devices, and hulls to look for heat anomalies that can determine if malfunctioning components, leaks, or delamination may exist within the vessel. 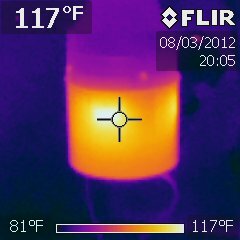 Feel free to contact me about any questions you may have about thermal imaging or to discuss if you think it may be necessary for your boat, yacht or commercial vessel. 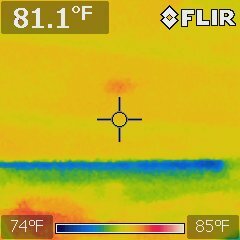 I can incorporate thermal imaging into any kind of marine survey report and can adjust special pricing for this service based on your needs. 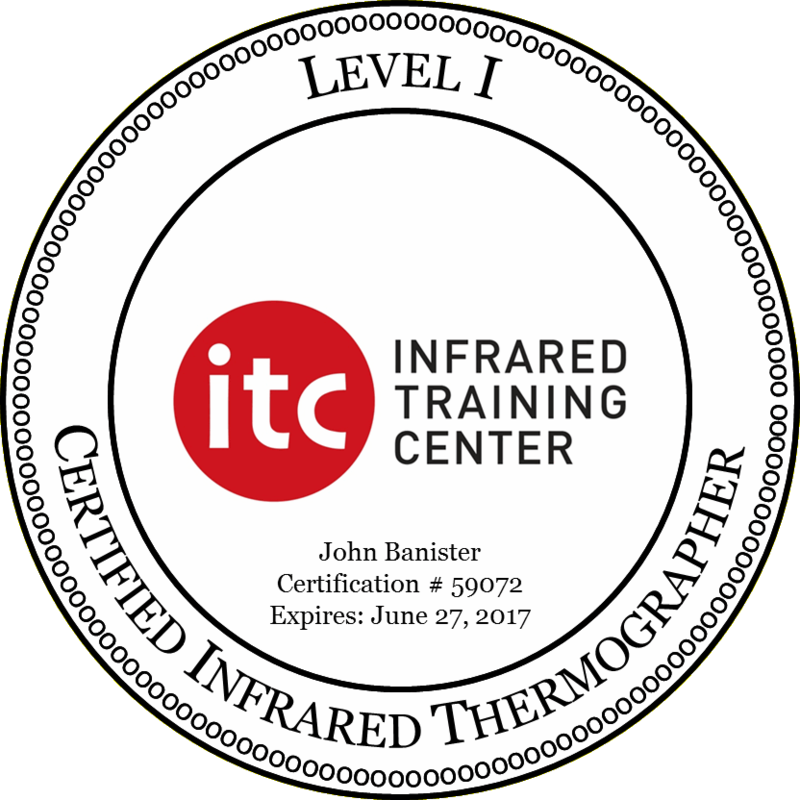 * “Infrared Training Center,” “ITC,” and “Flir” logos and designs are registered trademarks of Flir Systems Incorporated and are used on this website and in proprietary reporting with exclusive permission from Flir Systems Incorporated. This entry was posted in Boat Thermal Imaging, Corrosion survey, Florida Marine Surveyor, Fort Lauderdale Thermal Imaging, infrared thermal imaging, Infrared thermal imaging South Florida, Insurance survey, Marine Surveying, marine surveying thermal imaging, South Florida Thermal Imaging, Yacht Thermal Imaging and tagged boat thermal imaging, boca raton thermal imaging, Fort Lauderdale thermal imaging, infrared imaging, infrared themal imaging, infrared thermal imaging south florida, marine surveyor infrared imaging, marine thermal imaging. 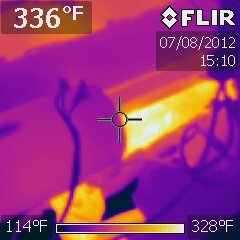 west palm beach thermal imaging. 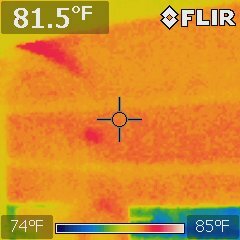 marine surveyor thermal imaging, palm beach surveyor infrared camera, palm beach thermal imaging, thermal imaging, thermal imaging Florida Keys, thermal imaging miami, yacht thermal imaging. Bookmark the permalink.